"Selfie," "tweep" and "turducken" were among more than 150 new words and definitions added to the 2014 updated Merriam-Webster's Collegiate Dictionary, the publishing company said on Monday. The additions to the U.S. dictionary reflect the growing influence of technology and social networking, the company said. "So many of these new words show the impact of online connectivity to our lives and livelihoods," Peter Sokolowski, an editor for Merriam-Webster said in a statement. "Tweep, selfie, and hashtag refer to the ways we communicate and share as individuals. Words like crowdfunding, gamification, and big data show that the Internet has changed business in profound ways." New culinary terms include pho, "a soup made of beef or chicken broth and rice noodles," and turducken, "a boneless chicken stuffed into a boneless duck stuffed into a boneless turkey." 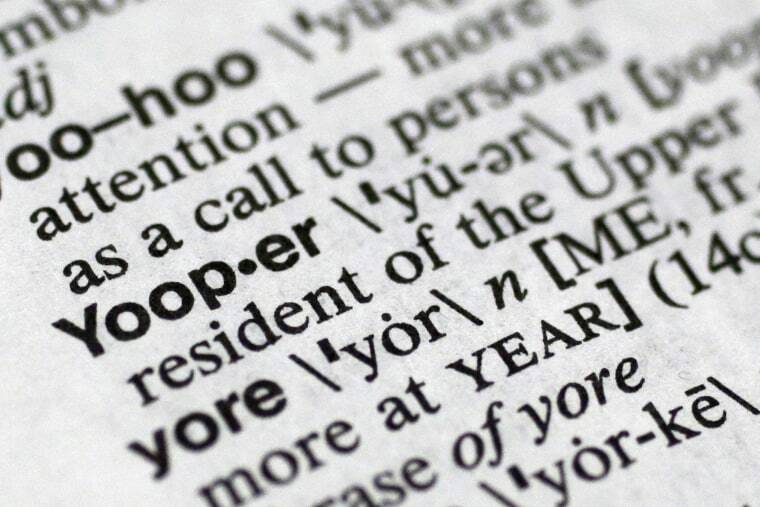 Other notable additions include Yooper, a nickname used for a native or resident of the Upper Peninsula of Michigan. Merriam-Webster’s Collegiate Dictionary, a unit of Encyclopedia Britannica Inc, has approximately 165,000 entries and 225,000 definitions. * selfie — an image of oneself taken by oneself using a digital camera esp. for posting on social networks. * tweep — a person who uses the Twitter online message service to send and receive tweets. * gamification — the process of adding game or gamelike elements to something (as a task) so as to encourage participation. * hashtag — a word or phrase preceded by the symbol # that clarifies or categorizes the accompanying text, such as a tweet. "These are words our editors have decided to put in based on usage in the English language," said Merriam-Webster spokeswoman Meghan Lunghi. "They look for widespread, sustained usage and when they think the usage merits it, they include it."